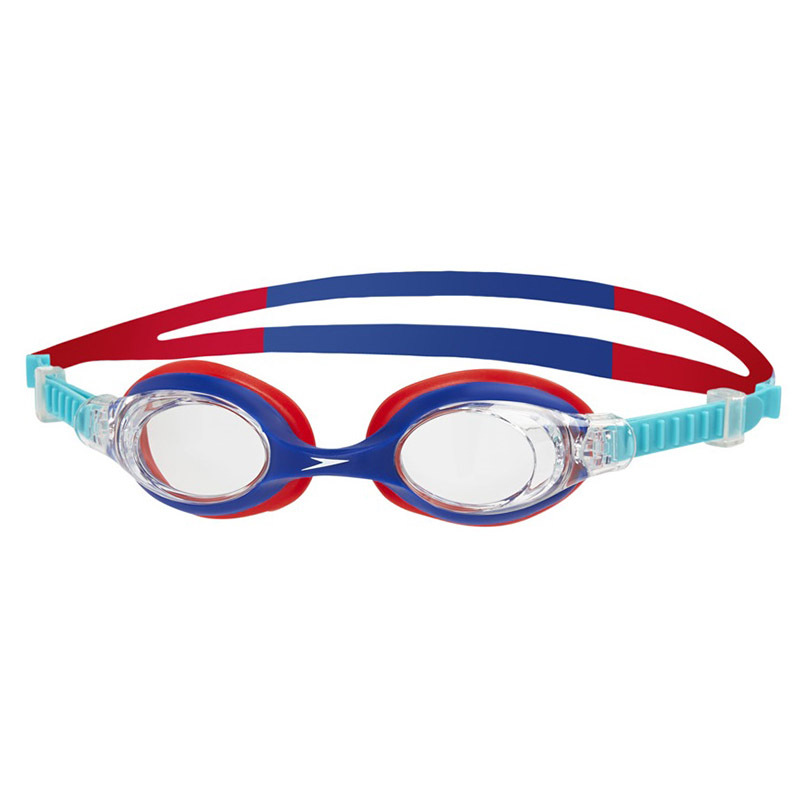 The Skoogle is the perfect accessory for building your child’s confidence in the water. 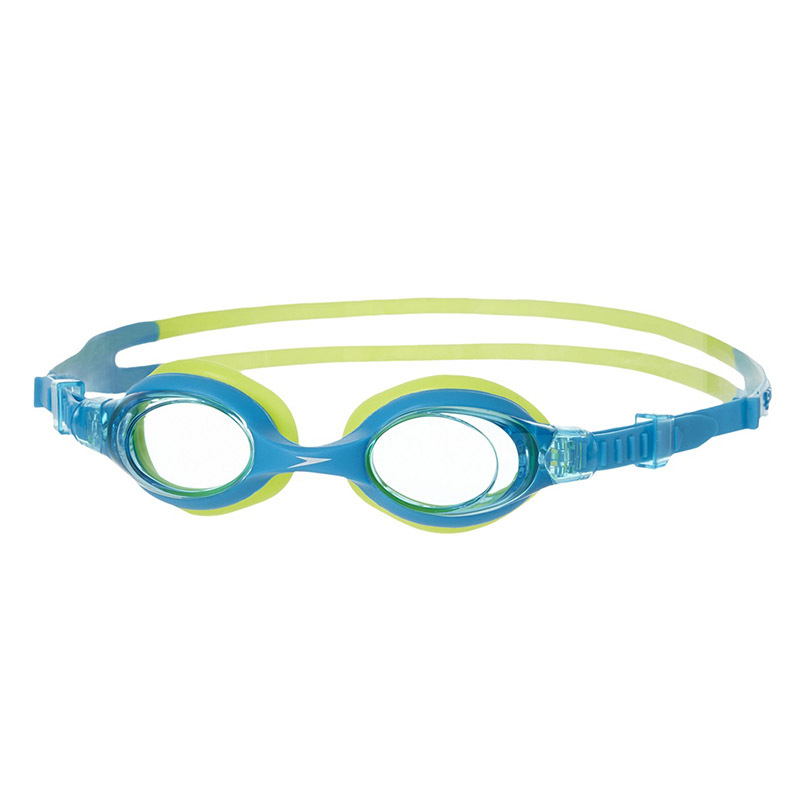 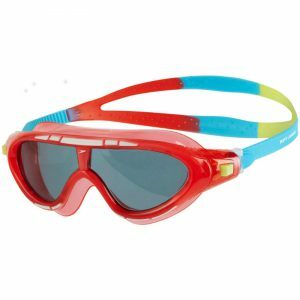 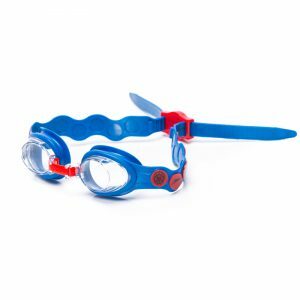 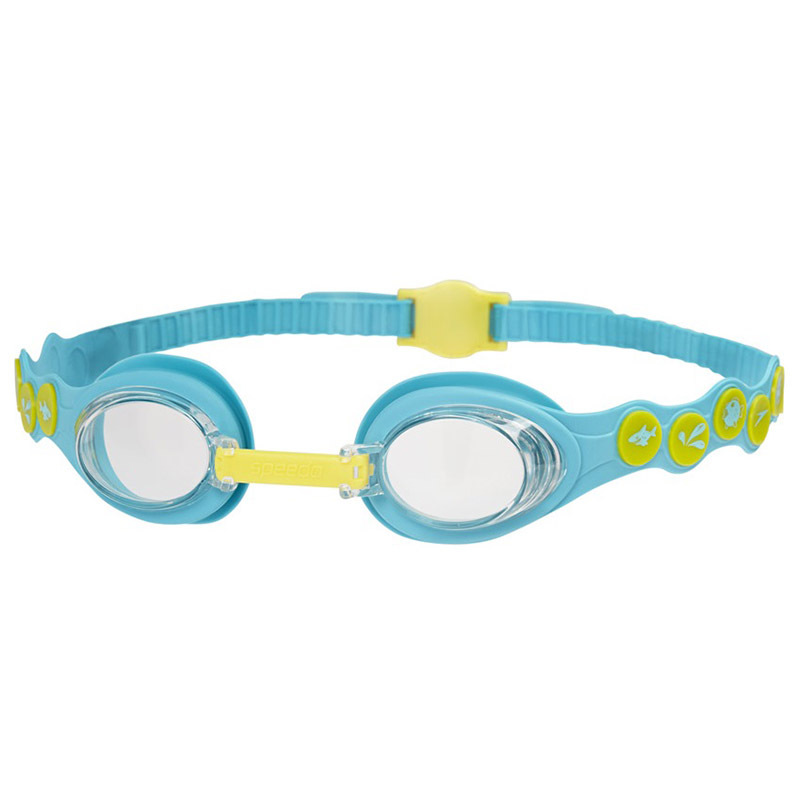 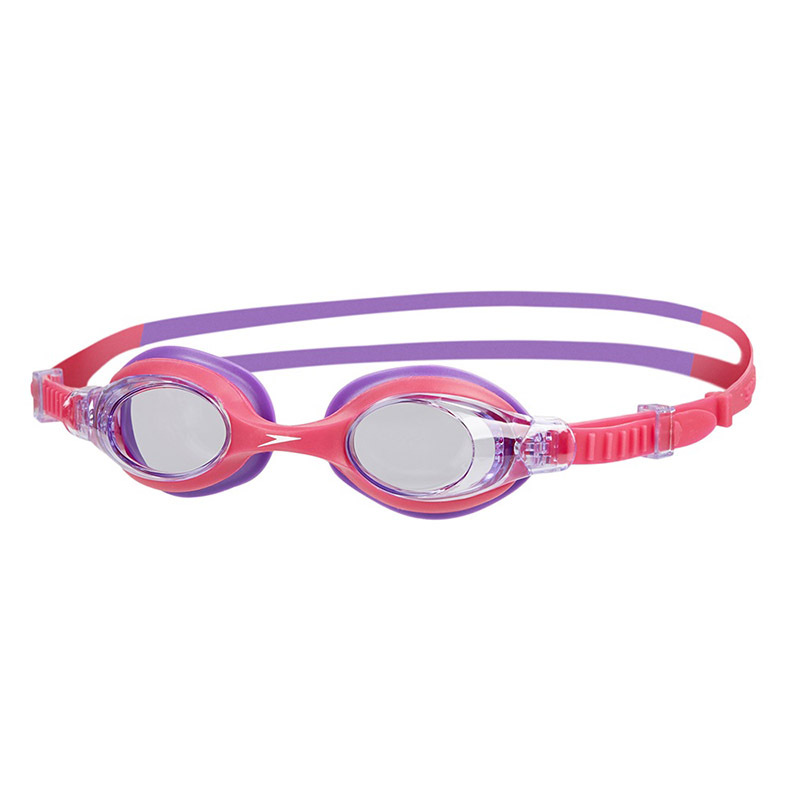 Available in a range of fun, bright colours, these comfy soft-frame goggles are child friendly and easy to adjust. 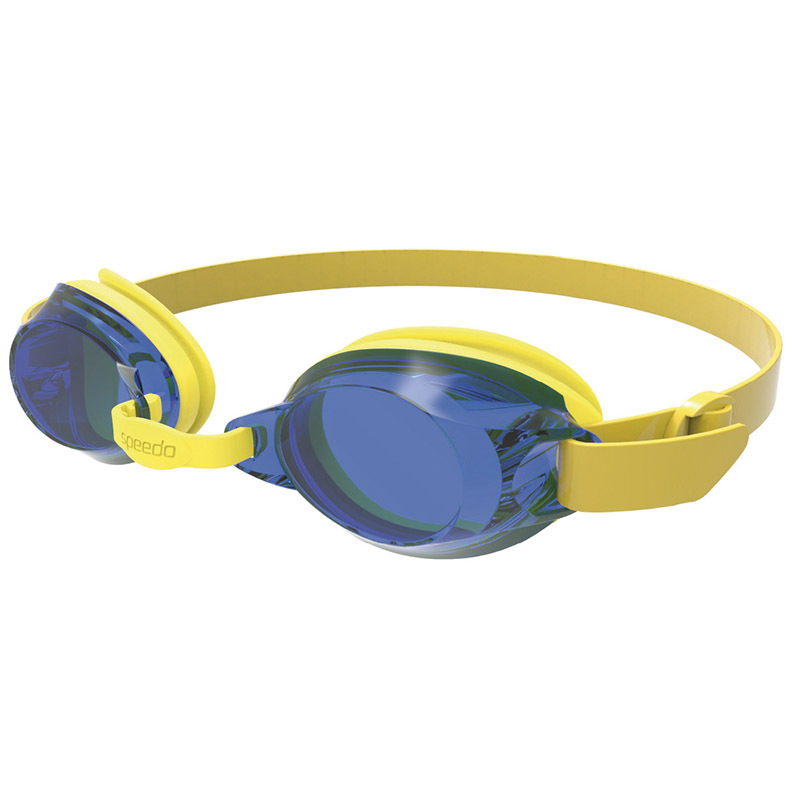 Featuring a hypoallergenic seal and strap, they include anti-fog technology for great underwater vision.